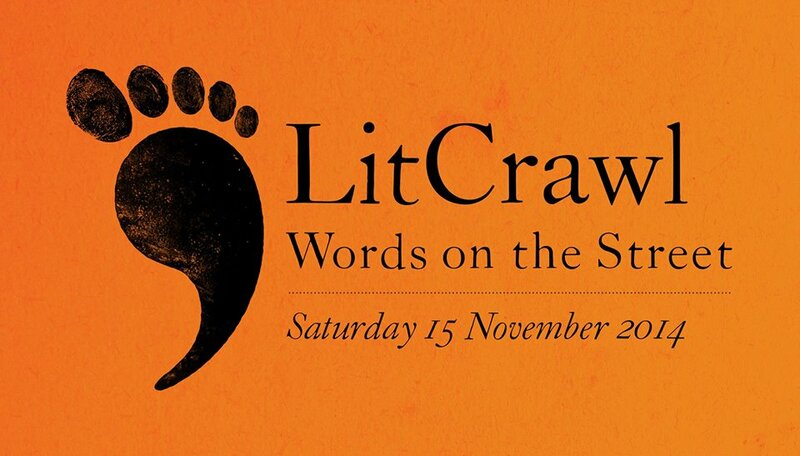 In less than two weeks Wellington is going to be overtaken by literary events when LitCrawl Wellington 2014 hits town – and JAAM is joining in! 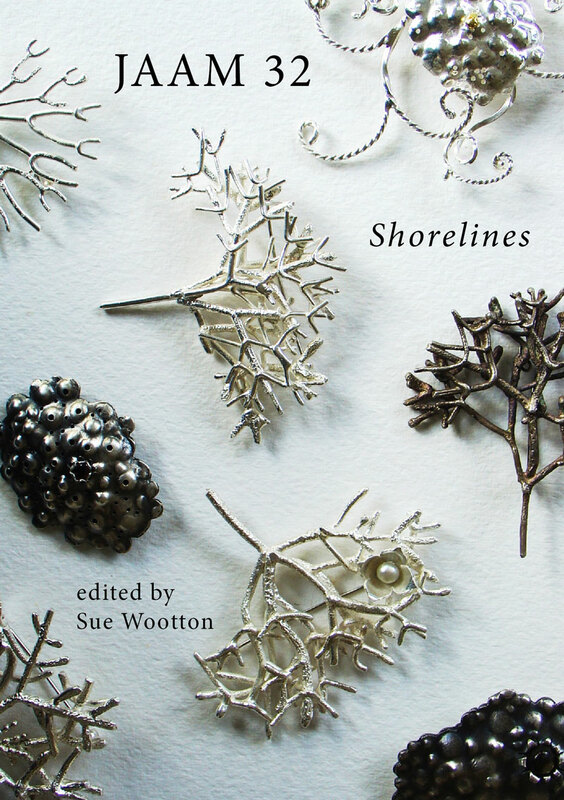 We’re going to be hosting a JAAM Jam, and then we decided, hey, let’s launch JAAM 32: Shorelines, edited by Sue Wootton, at the same time. Come along and be delighted by exciting new writing from the diverse authors of JAAM literary magazine and celebrate the launch of JAAM 32. Our readers will entertain you with their poetry, short stories and creative non-fiction. Something for every New Zealand lit lover to enjoy. Featuring: Janis Freegard, Tim Jones, Anahera Gildea, Cordelia Black and John-Paul Powley. Copies of JAAM 32 will be on sale for $20 (cash or cheque only) and we’ll have copies of earlier issues of JAAM available for $10. The JAAM Jam is on Saturday 15 November, 6 pm until 6.45 pm, 17 Tory (formerly 19 Tory) 17 Tory Street, Wellington. You can join the Facebook event here: https://www.facebook.com/events/654151564698113/, and find out more about the other LitCrawl events, and download a programme, on the LitCrawl website. 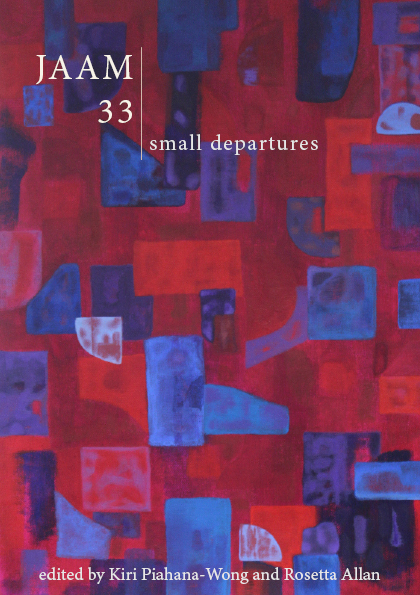 Because Sue Wootton and several of the contributors to JAAM 32 hail from Dunedin, there will be a concurrent launch down there. More details about that when they come to hand. This entry was posted on Sunday, November 2nd, 2014 at 7:35 pm	and posted in Events, JAAM 32. You can follow any responses to this entry through the RSS 2.0 feed.